Jake woke to an empty bed, and he startled up. Where was she? He tugged on a pair of sweats and a shirt, and left the bedroom searching for her. What he found both surprised and pleased him. “You’re up early,” she said, grinning at him with that breathtaking smile. She was sitting on the cushions in front of the fire, sipping a mug of something warm, reading one of his mother’s old romance novels. 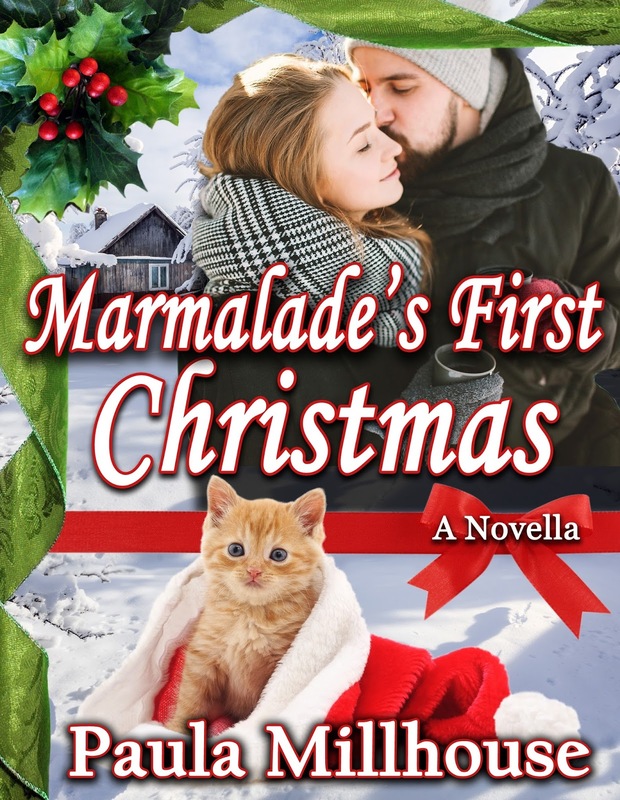 Marmalade was purring on her lap, and the Christmas Tree, the only other light besides the crackling fire lit up the room. “I found hot chocolate in the kitchen,” Marley said. She blushed, and her whole face turned holly berry red. Her delicately curved neck too. He took the mug from her hands, set it down, and backed her up to the granite counter. He kissed her properly, thoroughly, deeply. 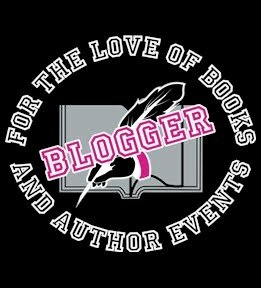 Books where romance, fantasy, and suspense collide. Born and raised in Savannah, Georgia, where Spanish moss whispers tales in breezes from the Atlantic Ocean, as a child I soaked in the sunshine and heritage of cobblestones, pirate lore, and stories steeped in savory mysteries of the South. 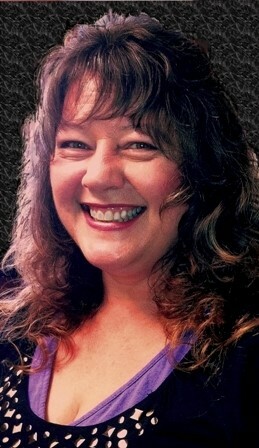 I graduated with honors from both Armstrong Atlantic State University, and Georgia Southern University. I live in the mountains now with my husband, but honor my southern heritage as a storyteller by sharing high heat adventures in romance fiction with readers. A reward. Treat yourself to an entertaining diversion from your daily routine by reading my stories. You’ll find themes like, justice does exist, love is worth fighting for, and happily ever afters are expected. Thank you for hosting Marmalade, Jake, and Marley today, sdlashbrook. Here's to Happy Ever Afters and the magic of love at Christmas.